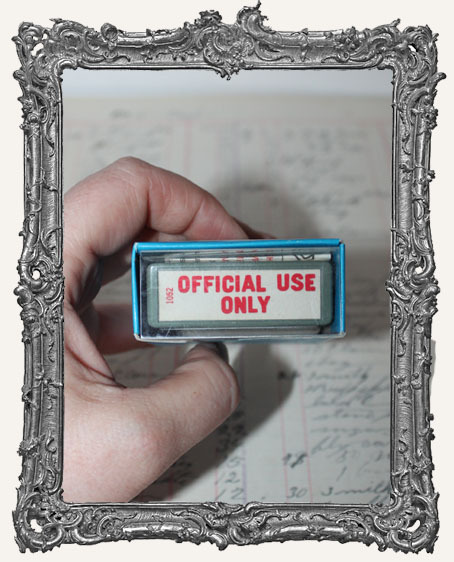 * Very fun vintage "Official Use Only Stamp". Often used by post offices and government offices. * This stamp is the self-inking push down type. The stamps are in unused vintage condition and they still work. They can also be reinked.